* Final rates subject to credit worthiness. 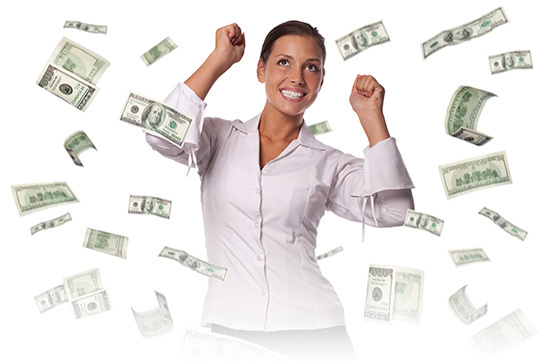 Earn 2.0% Rebate on Your Average Daily Balance. Enroll in Rebate Checking from Oswego County Federal Credit Union, and get rebate cash or gift cards for some of your favorite stores. 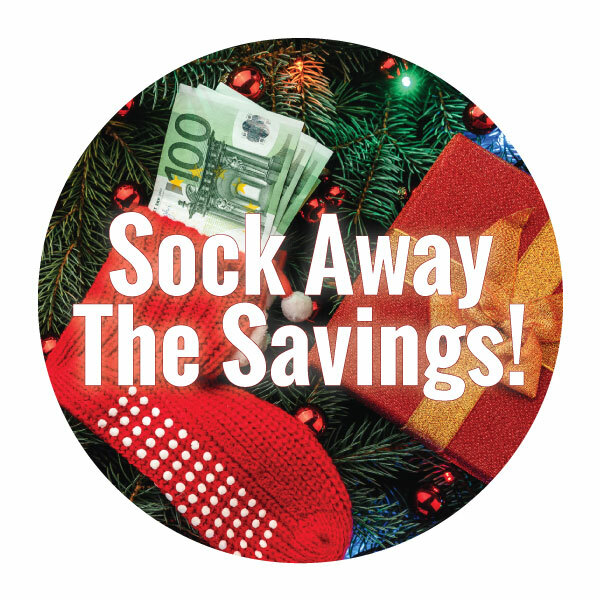 Sock away the savings with these Great Share Certificate rates. Text us with questions about your accounts with our "Text Concierge" service. Get personalized, quick and convenient access to your local credit union staff in the department you need. 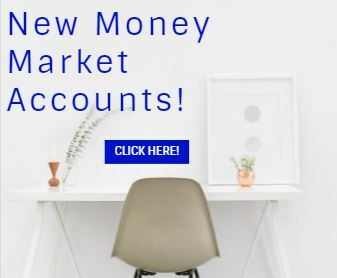 New Money Market Accounts. Check out our great rates and a limited time offer! 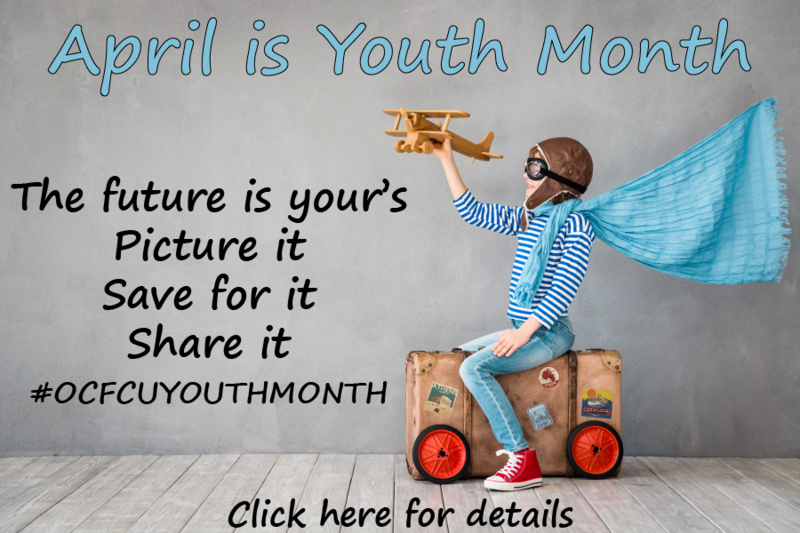 This April, OCFCU is celebrating Youth Month, which is a program that helps teach and encourage kids to develop good financial habits. Find out how your children can win some great prizes all while developing good financial habits. Oswego County Federal Credit Union offers members free credit reports through our online banking to improve their credit scores and correct errors. Founded in 1975, Oswego County FCU is a member-owned, not-for-profit financial cooperative association dedicated to providing quality financial products and services delivered in a professional, courteous and timely manner. We currently serve the financial needs of approximately 11,000 members from throughout Oswego County. If you live, work, worship, or attend school in Oswego County, you are eligible to join our family.